The Coastal Comedy February show with Nathan Caton! 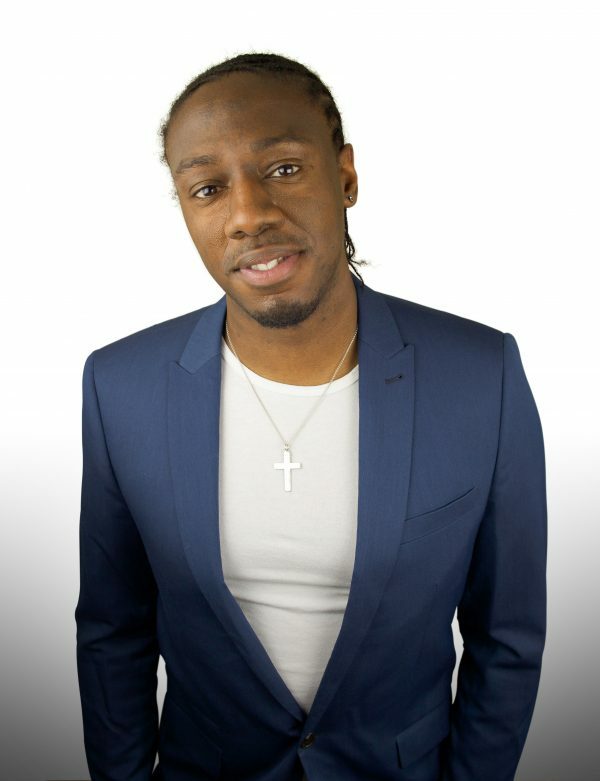 Home > Whats On > The Coastal Comedy February show with Nathan Caton! Our TV Headliner is the fantastic Nathan Caton! Within his first few years on stage, he had picked up various accolades and since then Caton has gone from strength to strength, wowing audiences at comedy clubs up and down the UK, and on his numerous TV and radio appearances, with his delightfully charming blend of personal and political comedy. Opening the show is the extremely talented Ben Van De Velde. Ben is a stand-up comedian, actor, improviser and presenter, who, over the past few years, has spread joy and nonsense in some of the very best comedy clubs across the UK and beyond and has performed alongside acts such as Omid Djalili, Reginald D. Hunter and Sarah Millican. We are excited that he will grace our stage. Also appearing on the night is Michael Frankland South coast comedian of the year finalist 2017! The night is hosted by local comic Adrienne Coles and all this for just £15 in advance. *Booking Fees: Prices quoted are for tickets booked in person at the Ticket Office. Tickets booked via telephone or online are subject to a booking fee of up to £1.75 per ticket.